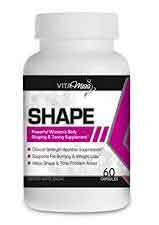 Vitamiss Shape is marketed at as a “powerful women’s body shaping & toning supplement“. When combined, these abilities are alleged to make weight loss easier for any woman, no matter what her personal obstacles may be. Vitamiss sum-up all they’ve got to say about their product in a single paragraph that’s big on promises and contains no information about how any of the promised benefits are likely to be achieved. However, diet pills that provide appetite suppression and reduce cravings can smooth the weight loss process by supporting dieters in their attempts to eat less food. Diet pills that increase calorie burn usually achieve this by boosting the metabolism. “Hormone optimization” could refer to many different things. Maybe an evaluation of the ingredients will explain what Vitamiss mean. Raspberry Ketone: A fat burning phenol that is often praised for its abilities as a hunger suppressant. Unfortunately, many diet pill manufacturers cut costs by using a synthetic version instead of the fruit extract. The synthetic version does not have much power. Vitamiss neglect to say which version they are using. Green Tea: Green tea catechins have proven fat fighting value. They speed up the metabolism and promote fat oxidation. Green tea is also known to be excellent for improving the overall health. Caffeine Anhydrous: A fast-acting caffeine-provider that is good for boosting energy levels. Caffeine has also been shown to be a metabolism booster and thermogenic fat burner. African Mango: The volunteers involved in one clinical trial lost weight four times faster than the placebo group, thanks to the fat-busting abilities of this fruit extract. However, they received 300mg per day. The amount provided here might be considerably less. Kelp: A seaweed extract that provides iodine. The thyroid uses iodine to manufacture the “T-Hormones” that are necessary for a healthy metabolism. Resveratrol: A compound that is generally obtained from grape skins. Research suggests resveratrol can boost oestrogen activity and may have value as a natural alternative to HRT. This may give resveratrol the power to fight menopausal weight gain. Acai Fruit: The nutrients and antioxidants provided by acai berries boost energy levels, are good for the heart, and improve the overall health. Although acai is sometimes alleged to be an appetite suppressant, it’s real value is due to the fact that, by improving the health, it makes the body more predisposed to burning fat instead of storing it. Apple Cider Vinegar: Apple cider vinegar is alleged to do many good things for the health. As far as weight loss goes, the ingredient probably offers the most potential as an appetite suppressant. Grapefruit Powder: Way back in the 1930s, The Grapefruit Diet was the latest fad. To this day many people believe grapefruit provides fat-burning enzymes, but there’s no evidence to back this up. The capsules have to be taken with 8oz of water and the normal dose is two capsules per day. The first capsule should be taken 30-45 minutes before breakfast. The second is required 30-45 minutes before lunch. Customers who want to “supercharge” their weight loss can take a third capsule 30-45 minutes before eating their evening meal. However, anyone who does this will find they only get 20 days of use from each bottle of pills. Customer reviews suggest a product that may offer limited value to some people and no value at all to others. Vitamiss Shape is not a good option for women who are pregnant or nursing an infant. People who have existing health issues should always check with a doctor before using any brand of supplement. The same advice is offered to anyone who is planning on using Shape alongside other supplements or medication. The best place to buy Vitamiss Shape is from the manufacturer’s website, but the shipping costs are so high they can more than double the price. Shape has a 30-day money back guarantee. That’s not long enough to provide customers with an adequate amount of time to test the product and see what it can do. 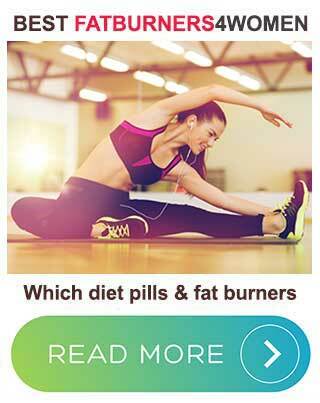 All of the leading diet pill options are sold with a guarantee that is good for 60 days or more. 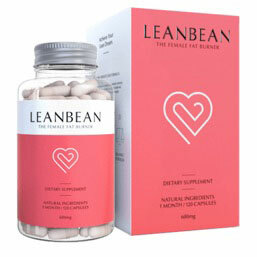 Shape is a diet pill that contains a number of good ingredients in questionable amounts and, in one case (raspberry ketone), there may be potency issues. In theory, the formulation may suppress the appetite and speed up the metabolism sufficiently to create the calorie shortage that is needed to make the body start burning fat and this could help “shape” the body. Toning the body would require a good exercise program. The abilities of iodine and resveratrol could be termed “hormone optimization”, so the claims Vitamiss are making all pan out. But remember, this is all only in theory. 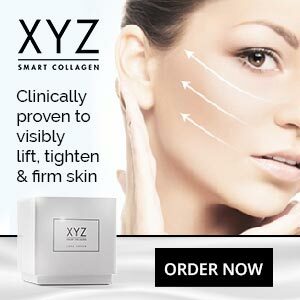 The reality is, the inclusion rates of some or all of the ingredients may not be high enough to make the product work, and customer reviews fail to suggest a powerful product. Our advice is to forget about Vitamiss Shape and go with a more respected product instead.